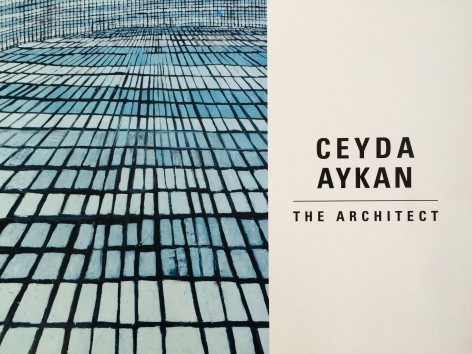 Ceyda Aykan (b.1985) completed her MFA in the Painting and Drawing Department at the School of the Art Institute of Chicago in 2012 as a Fulbright Scholar. 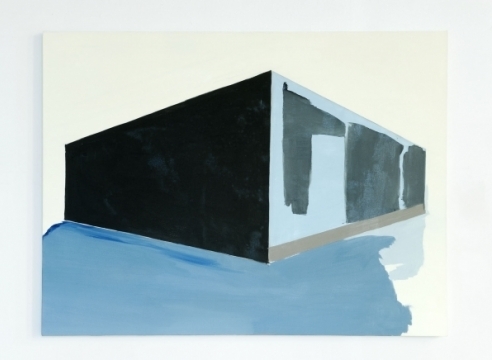 She completed her BFA in Painting at Mimar Sinan Fine Arts University in Istanbul in 2009, during which she was awarded an Erasmus Grant to spend a year painting and printmaking at the University of Seville, Faculty of Fine Arts. Prior to her MFA she worked in London under an LLP Grant. Her work has been exhibited in Chicago, Seville, Istanbul, Miami, and New York.